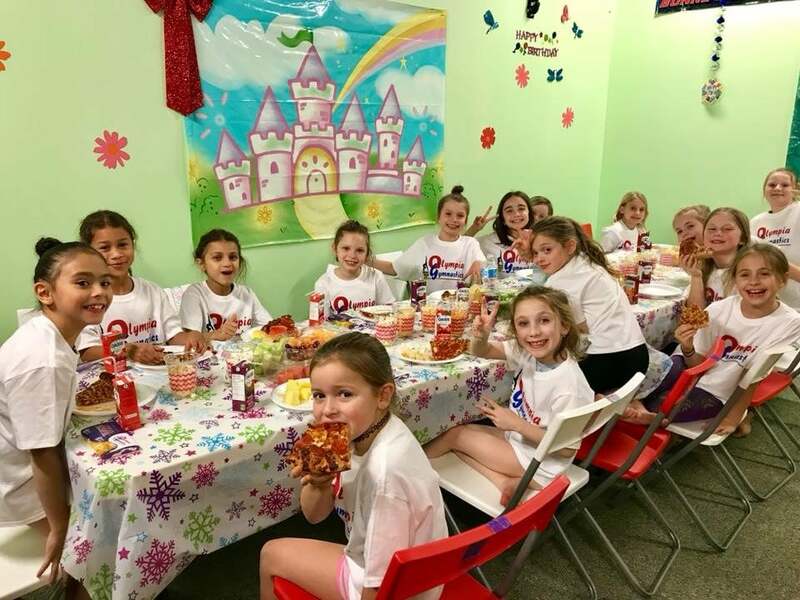 Olympia Gymnastics offers amazing birthday parties exclusively for our members. Please call to arrange for any special requests or to determine the available times. Cost: The cost depends on the number of children attending, including the birthday child. 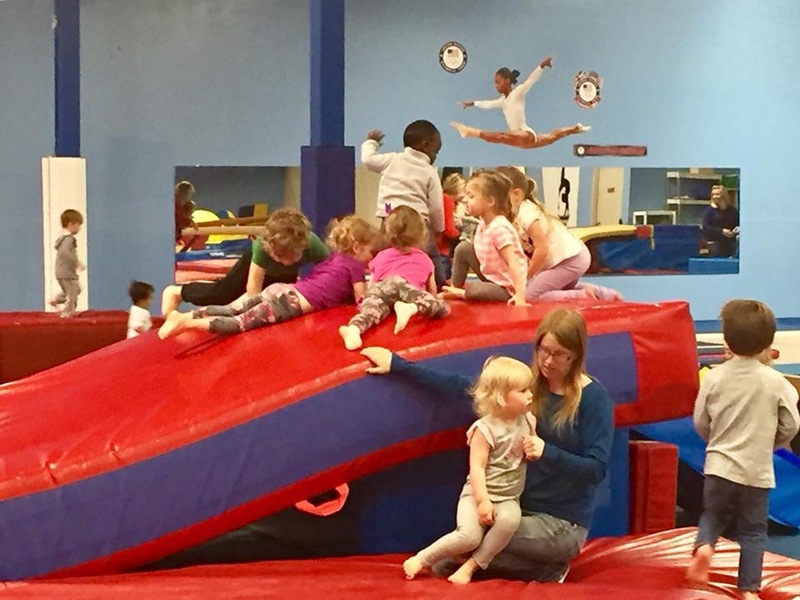 Up to 10 children – $175.00; up to 20 children – $210.00. To avoid scheduling disappointment, book your party well in advance! 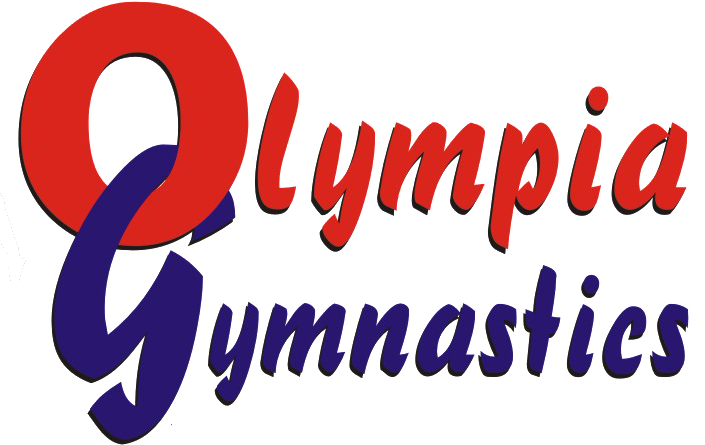 Duration: Tuesday and Wednesday, 9:45 – 11:15 A.M. and Saturday 4:15 – 6:00 P.M. Please note this program does not run during Winter and March Breaks, as well as during Summer Camp. Experience an unstructured play time in our gym. Children must be accompanied by a parent at all times. No need to register or pay online, this fee can be paid on-site.